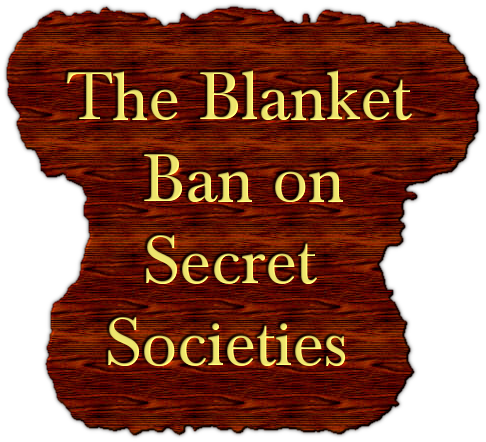 The blanket ban on secret societies, temporary or not, is lazy, cowardly and an overreach by the SLPP government. If solid evidence exists of a violent sect, disrupting peace, bullying and so on, surely there is a police force in the country. If the police cannot investigate crimes, what do they exist for? Why can’t the same resources expended on putting in place, and enforcing a ban be applied to investigating and eventually prosecute? Sometimes, it feels like we take one step forward, only to take ten back. There cannot be a complainant(s) without an accused. Failure to investigate an accused and resorting to banning everyone is not just bad faith in the rule of law, it punishes innocents for the criminality of others. And above all, it collapses the independence of the police and meld it to an arm of government. Where the police and government are one, justice itself is questionable. 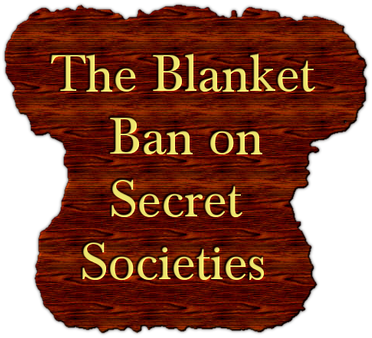 A government that bans things without debating them, expose a paucity of imagination. Shortcuts are never solutions but a patch!